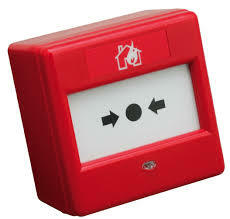 In the event of a fire, anyone in the building can activate the fire alarm by striking a ‘break glass’ call point. Strategically placed detectors, if activated, will automatically activate an audible alarm to inform occupants to evacuate the building. 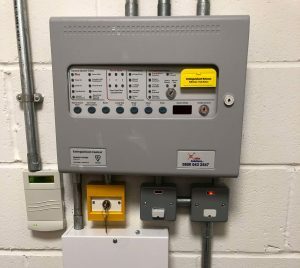 The number and type of detectors, whether for smoke, heat or carbon monoxide, will be selected in compliance with the industry standard, BS 5839-1.Our control panels have full zone indication enabling rapid identification of potential fires, showing where the fire starts and in what direction it’s moving, which helps occupants evacuate the building safely and assist emergency services to quickly locate the fire. Depending on the type of property and the level of risk, we can provide a monitored system that is connected to an alarm receiving centre (ARC), which monitors your property 24/7. Alarm events are automatically transmitted to the centre, which are dealt with immediately by notifying emergency services and key holders. Being a BAFE registered company we comply with industry best practice to give you the assurance that your alarm system fully protects your property and its occupants. 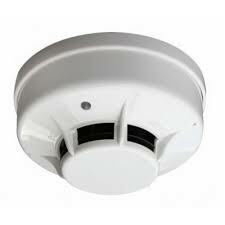 If you already have a fire detection and fire alarm system we can also provide a maintenance service (legal requirement) or, for example, upgrade your system by connecting it to an alarm receiving centre.